Let’s face it, there’s a whole world of industries out there that run quite happily on its own without interference from any kind of trade union, and even if they had a union they still don’t have a huge amount of power or influence. With some exceptions, most notably the British Medical Association…. Will e-cigarettes blow up in our faces? Continuing this series. In the previous post I made several references to the importance of anti-tobacco extremism among the anti-THR opinion leaders. It was impossible to avoid jumping ahead like that because extremism is the leading cause of anti-THR activism and lies, but I felt starting with it would distract from the origin story…. All suppliers of e-cigarettes in Norway received a warning from the Norwegian Health Directorate to remove all pictures and positive coverage of products and accessories on their websites, writes VG. 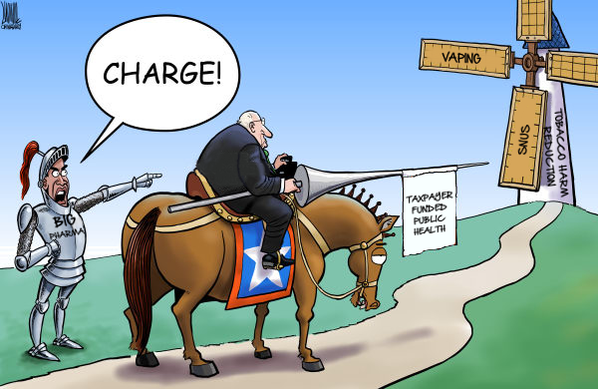 Illustrations of e-cigarettes in different color than black and white are neither permitted with the new regulation…. 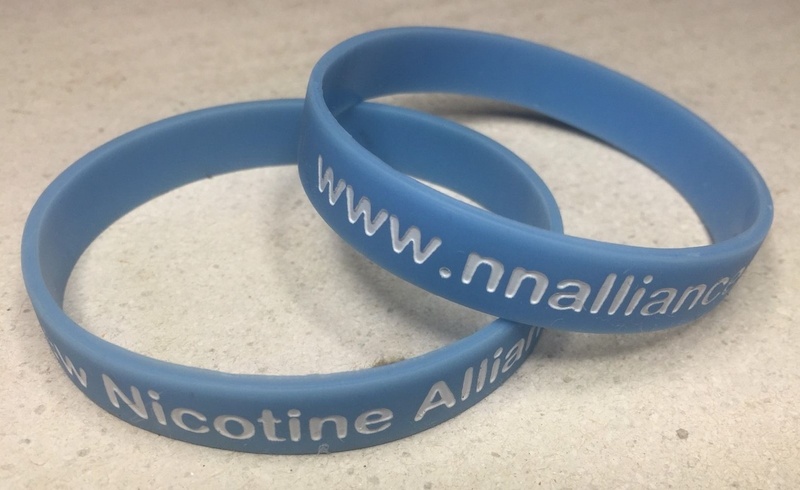 KUALA LUMPUR: Non-governmental organisations (NGOs) laud the Health Ministry’s move to enact a new legislation, specifically for smokers and tobacco products, covering electronic cigarettes (e-cigarettes) as well…. USERS of vapour cigarettes have a significant chance of being vapourised themselves. Electrical feedback causes users to become negatively charged over time, resulting in a short circuit which completely vapourises the body and leaves only a pair of smoking shoes.